If you follow me on instagram @deenadanielle you may have already seen a couple photos from the shoot “Equestrian Symphony”. It was shot in October (I forgot to share on the blog!) 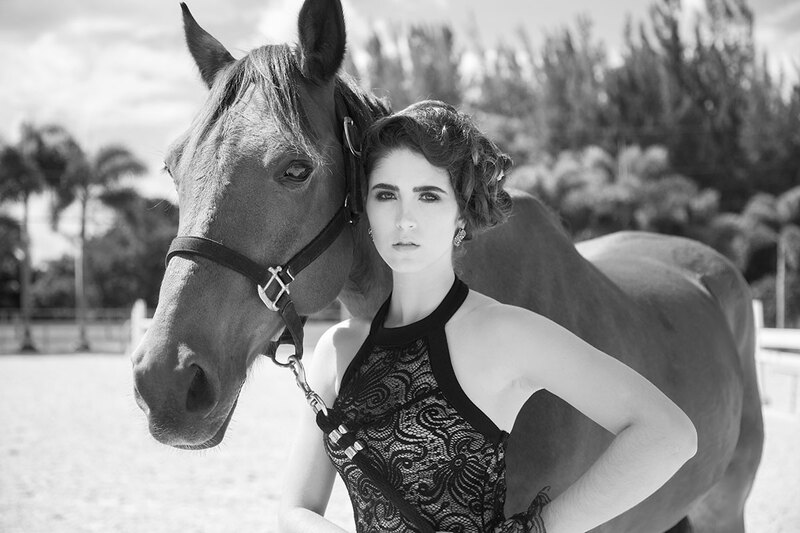 at the Horse Club with model Carlota Cano, Wardrobe Stylist Fabamore, Assistant Wardrobe Stylist Adrii Constantin from More Than A Mannequin, MUA Indira Medrano, and Hairstylist Trini Celebrity Stylist. The shoot was on a Sunday in the heat and sun, and the horses were a little finicky. Carlota, an experienced rider, coaxed one of the horses into posing with her so we could get some nice shots at the end of the day. I was at Reggae Rise Up music festival in St. Petersburg, Florida over the weekend with a friend where I saw some of my favorite bands perform. In the spirit of International Women’s Day you should check out the music of Hirie and Leilani Wolfgramm. They are both incredible female singers, and have amazing stage presence. They command the crowd with their dance, energy, and uplifting and inspiring lyrics. I had a fellow photographer visiting and using my studio Monday and Tuesday, and Friday I’m off to Havana, Cuba for 5 days! So, the past few days have been busy to say the least! Share some of your favorite artists below please! 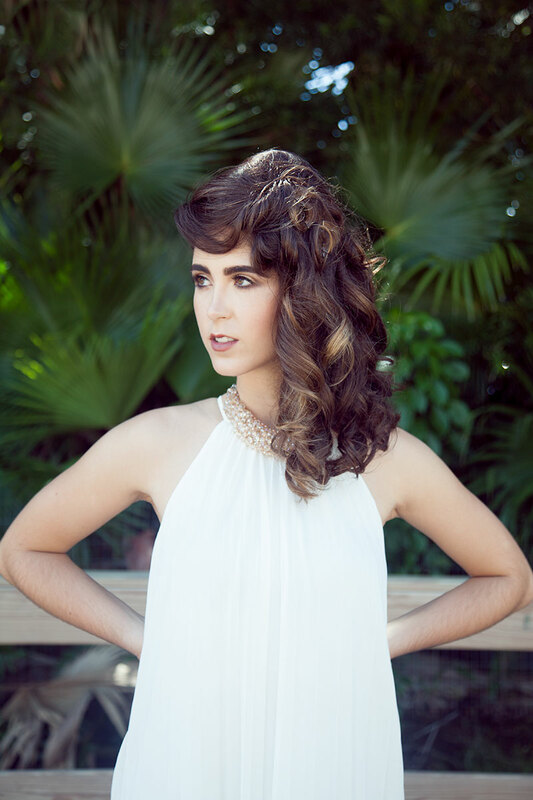 I’m listening to music constantly while retouching and always looking for new tunes!